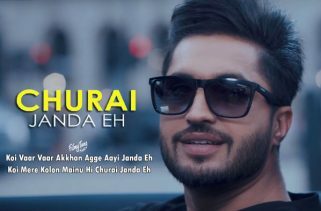 End Yaariyan Lyrics have been written by Babbu. 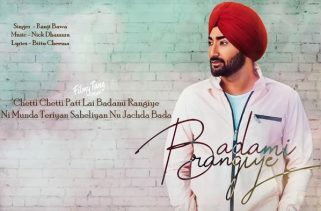 Ranjit Bawa is the Singer of this latest Punjabi song. The Music is composed by Sukhe Muzical Doctorz. 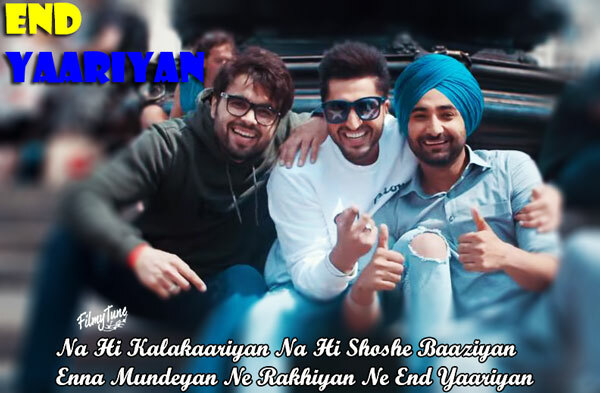 End Yaariyan Song from the Punjabi movie High End Yaariyaan is starring Jassie Gill, Ranjit Bawa and Ninja. The Film is directed by Pankaj Batra. 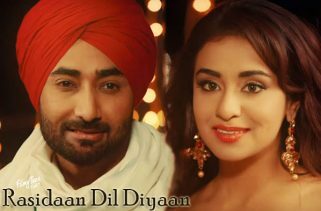 The Movie is set to release on 22nd February 2019.